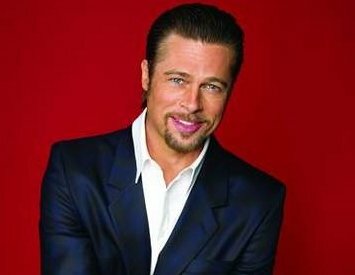 Brad Pitt dished some details on his failed marriage to Jennifer Aniston in a new interview with Parade. The actor felt that he was intent on trying to find a movie about an interesting life, but he wasn’t living an interesting life myself. And he thought that his marriage with Jennifer had something to do with it since trying to pretend the marriage was something that it wasn’t. Now, Brad is satisfied with making true choices and finding the woman he loves, Angie, and building a family that he loves so much.